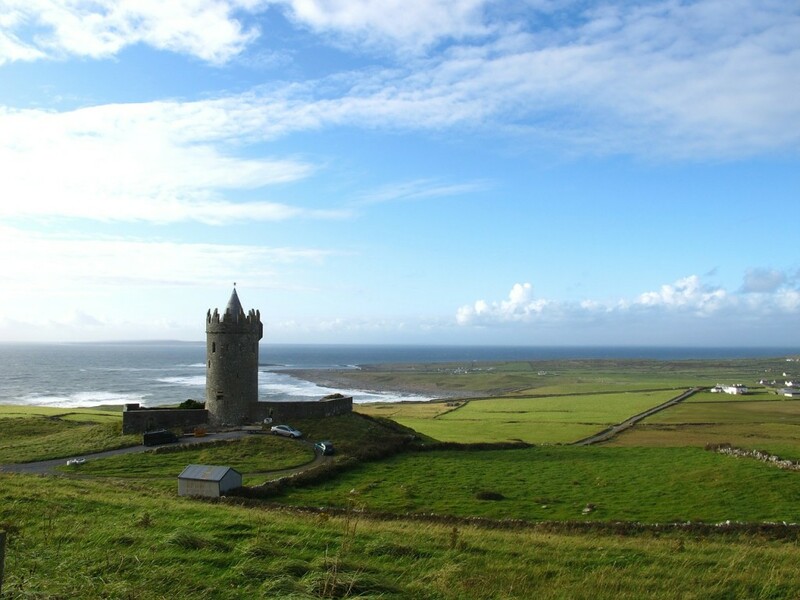 I am spending my Thanksgiving break in Ireland, along with 10 other undergraduate students and one graduate student. Our trusty guides will be our advisor, Jason Ellis, and his wife, Carrie. The plan is to travel from Cork to Dublin, Ireland, from November 21 to 29, exploring agricultural practices, local attractions, and historic sites such as the Rock of Cashel and Blarney Castle. Each of us will study and report on a specific aspect of the agriculture industry. To prepare for the trip, we are studying Ireland’s culture in relation to American culture and getting familiar with the trip logistics. Did you know Ireland is about the same size as West Virginia? We plan to tour beef and sheep farms, agricultural publications, the Dublin Institute of Technology’s School of Journalism, and the Department of Agriculture Press Office. Since I am not sure what to expect, I am most excited to get there and take it all in. I hope to gain an appreciation for different agricultural practices and to learn more about Irish perceptions of agriculture. I will report back after the trip!